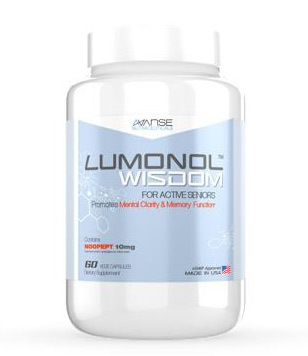 Brain Energizer is a product that aims to support cognitive and memory function with six “all natural ingredients”. Funnily enough, a quick run through the formula list tells us that some substances are not exactly ‘all natural’. 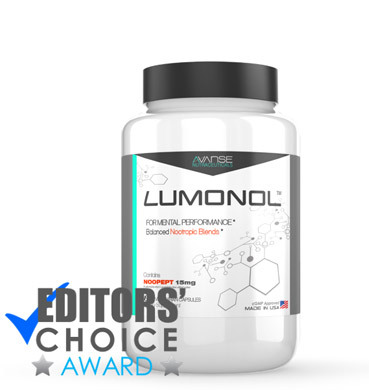 For example, although Vinpocetine was originally extracted from the lesser periwinkle plant, the compound has been synthetically manufactured to be incorporated in supplements. Besides this small hiccup, however, we would like to point out that we were interested in reviewing the product because a lot of people seem to be fond of it. 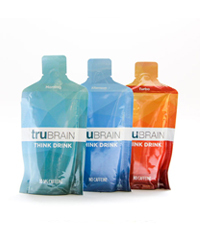 So without further ado, we present to you everything you need to know about Brain Energizer. ✓ We care about the quality, effectiveness and value of every product we sell. ✓ We care about your entire experience with us, both before and after your purchase. ✓ We care about your 100% satisfaction. That’s why we have a 365-day return policy. 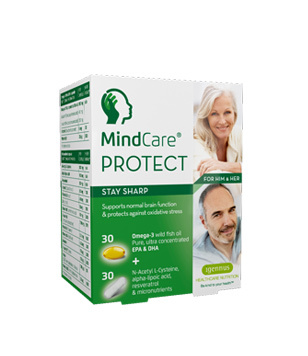 ✓ We care about whether you would recommend our products to friends and family. 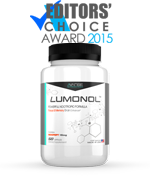 Alpha Lipoic Acid, life’sDH (Docosahexaenoic acid), Curcumin (Curcuma longa) (root) (standardized to 95% total curcuminoids), CoEnzyme Q10, VitaBerry (standardized to 30% polyphenols), Vinpocetine (as Vinponature), cellulose, Dicalcium phosphate, silicon dioxide, and vegetable Magnesium stearate. 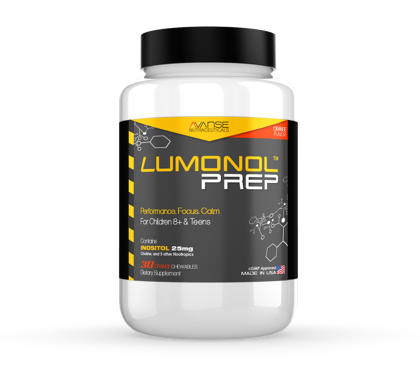 Apart from Alpha Lipoic Acid and Vinpocetine, these ingredients are not popular in the world of nootropics and some have not been scientifically proven to work. However, the formula may still work on some people, as every individual is different. 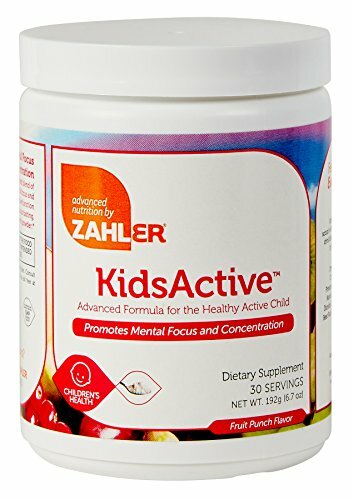 We cannot guarantee that the product will work or whether the ingredients are of high value because there are no clinical trials to test this formula as a whole. 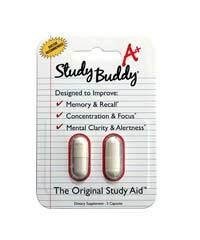 However, we’d like to point out that Brain Energizer’s formula has been made in an FDA-inspected laboratory in the United States. This suggests that the company is aware of safety concerns and wants to ensure customers of their reliability. 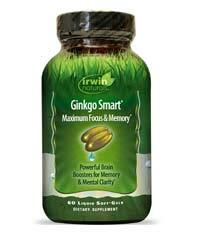 Each bottle of Brain Energizer contains 60 capsules and costs $32.95. 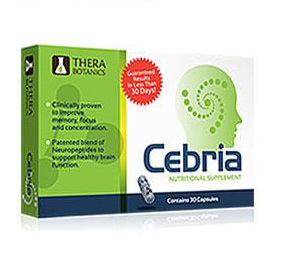 This price is quite reasonable, as the bottle would last you a month if the recommended dose of 2 capsules daily is met. 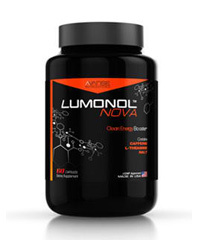 However, the company does offer 3-month or 6-month packs, in which case the price of each bottle dramatically drops to $29.95 and $26.95 respectively. 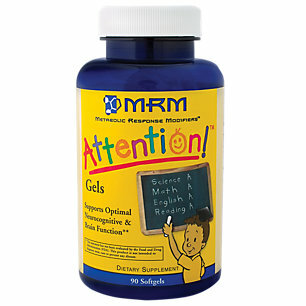 Brain Energizer is a cognitive enhancing supplement that may work to improve mental alertness, memory and focus. 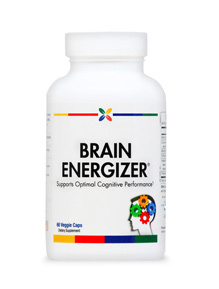 Although some customer reviews highlight a lot of positives about the product, we did find that there were some negative opinions with Brain Energizer as well. This is not surprising however, because we understand that every person is different and may react contrastingly to the same formula. 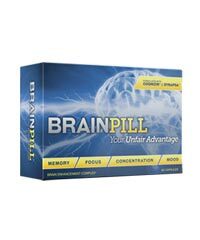 Since Brain Energizer sells at such as reasonable price, we would definitely recommend this product.